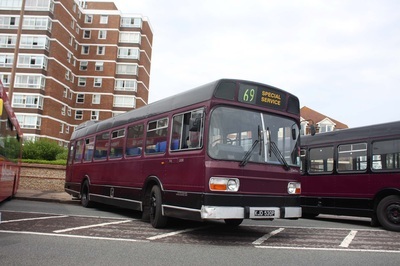 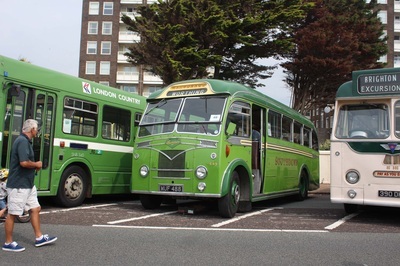 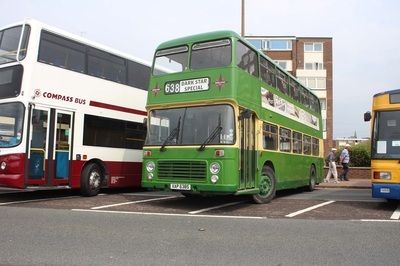 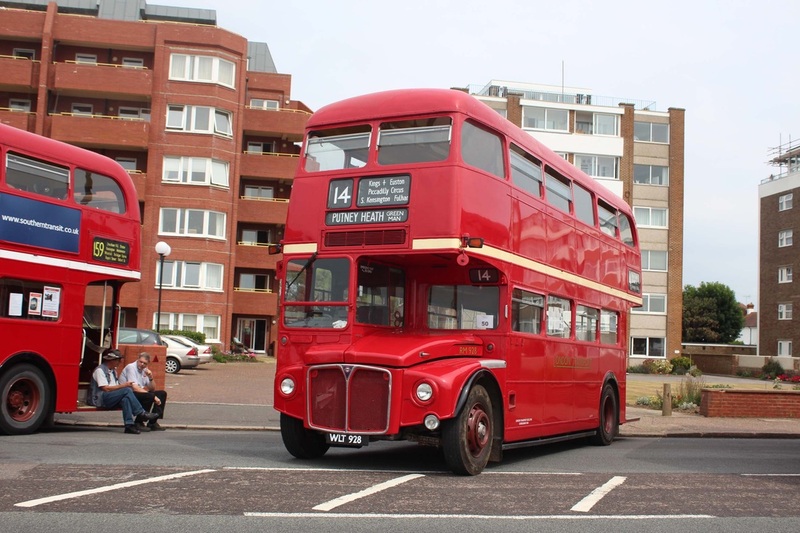 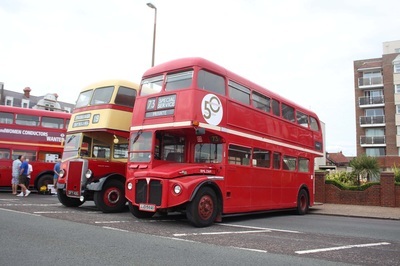 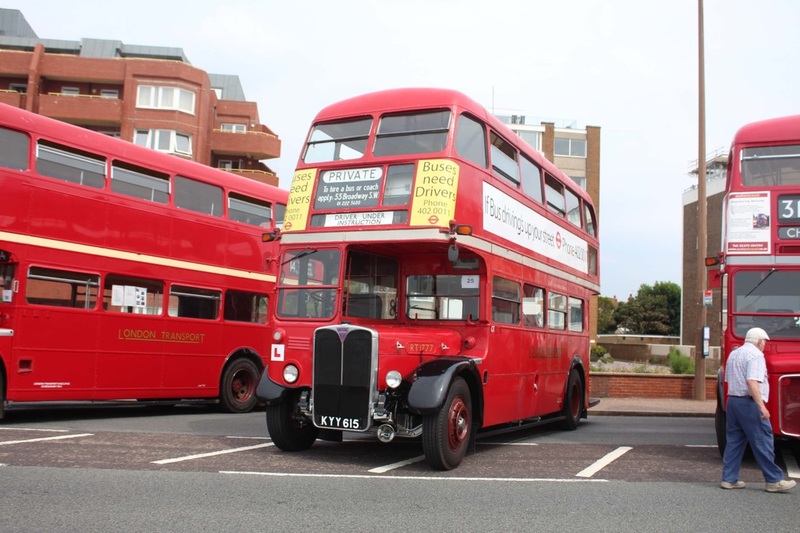 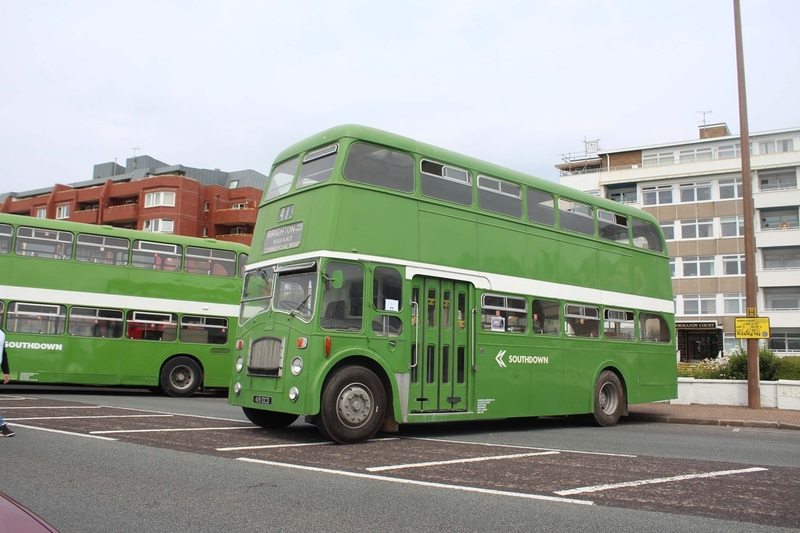 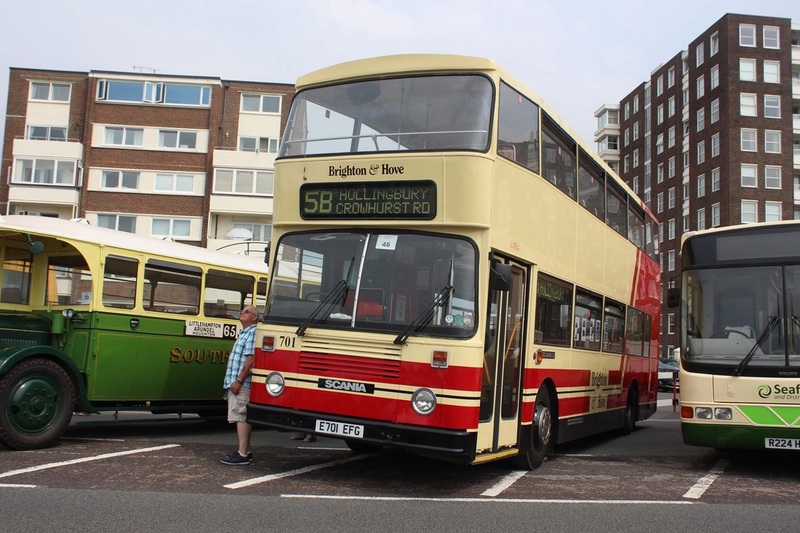 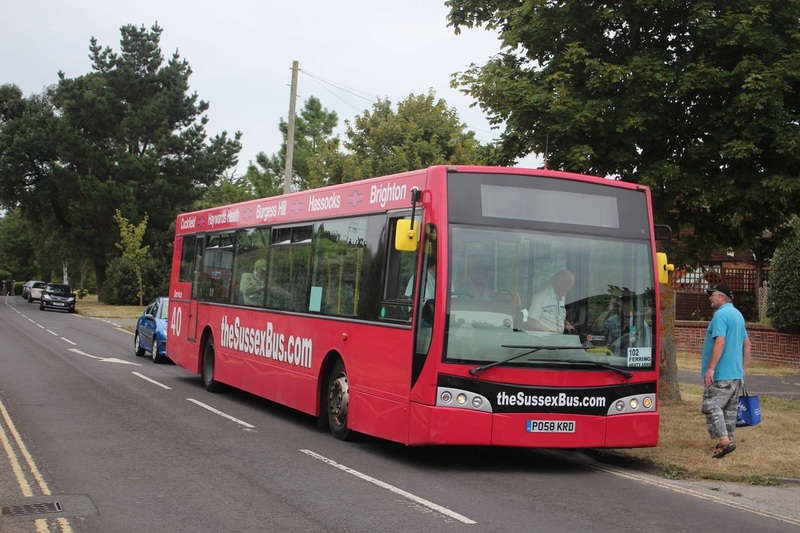 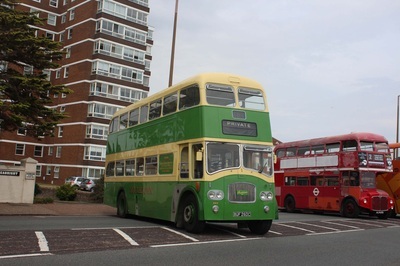 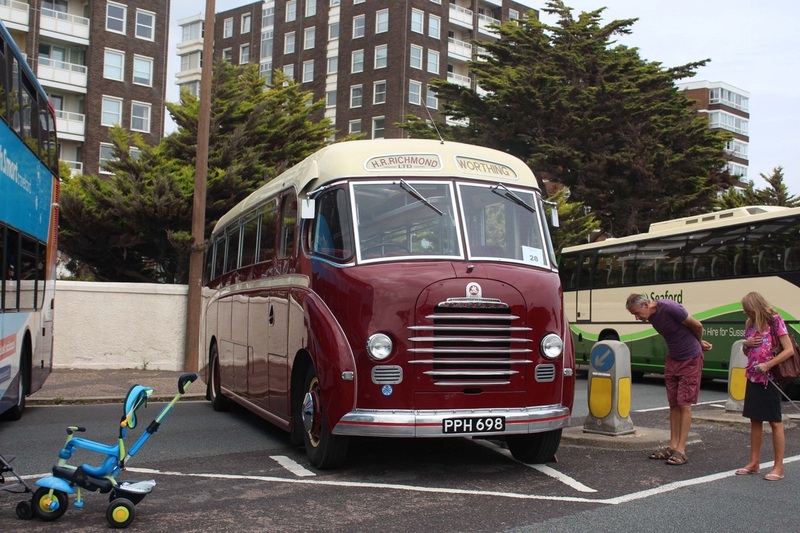 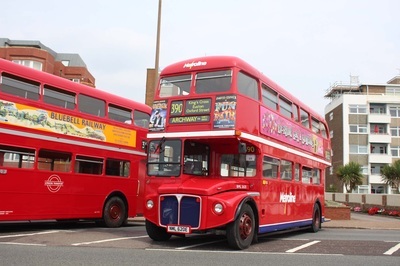 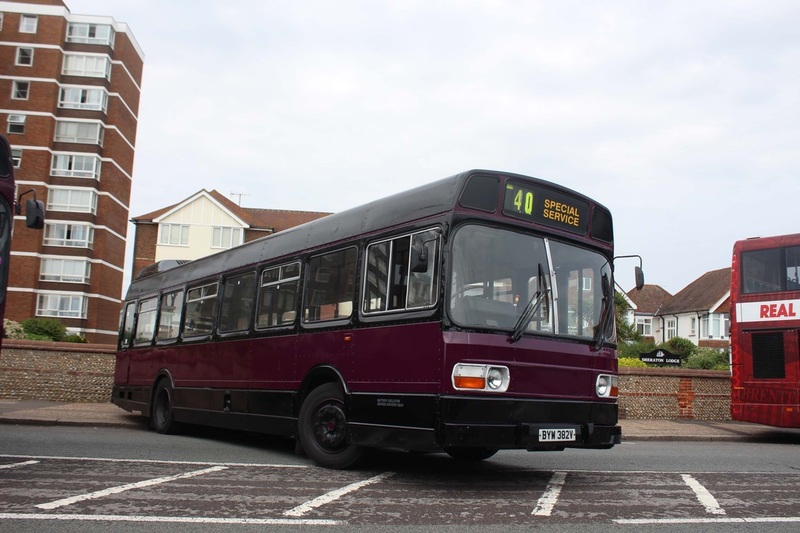 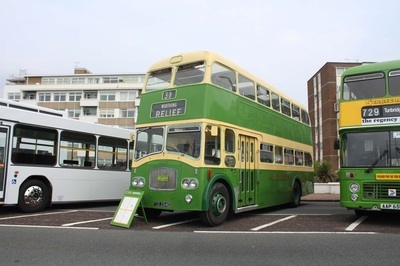 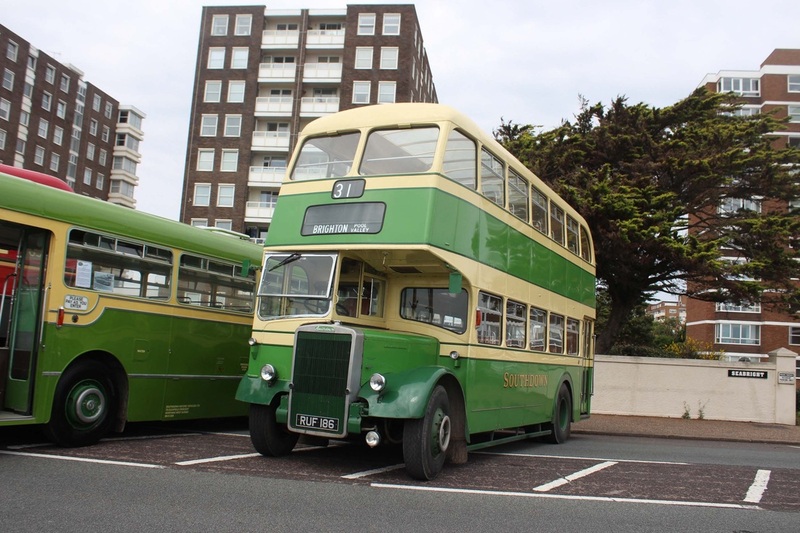 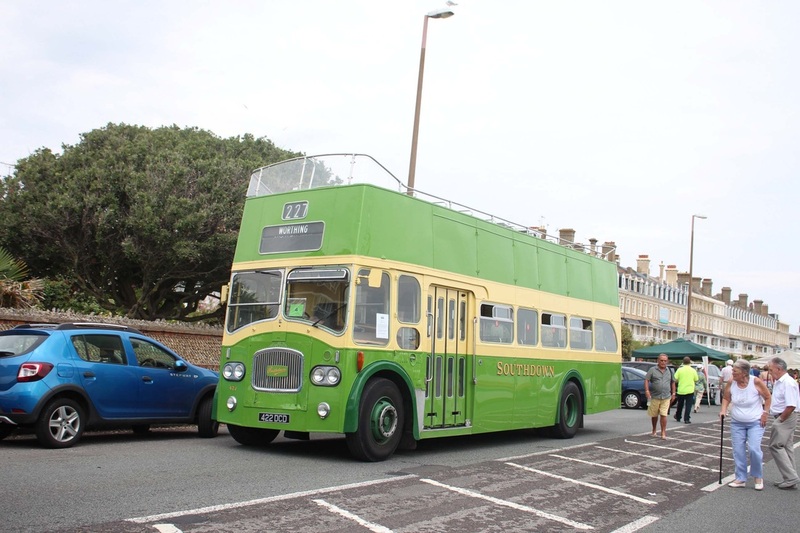 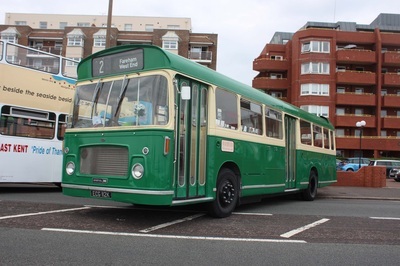 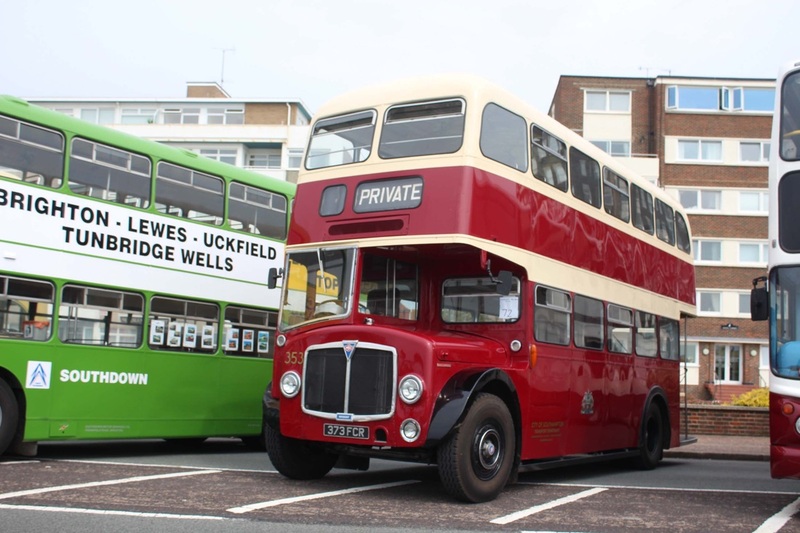 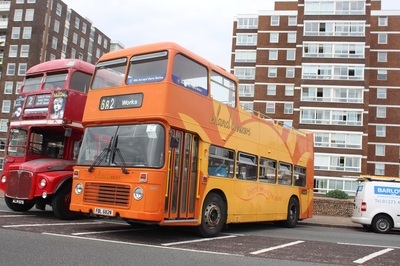 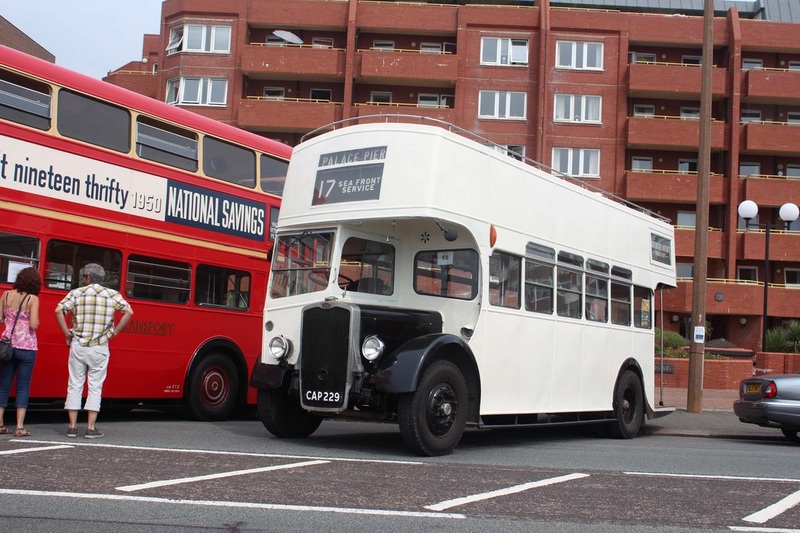 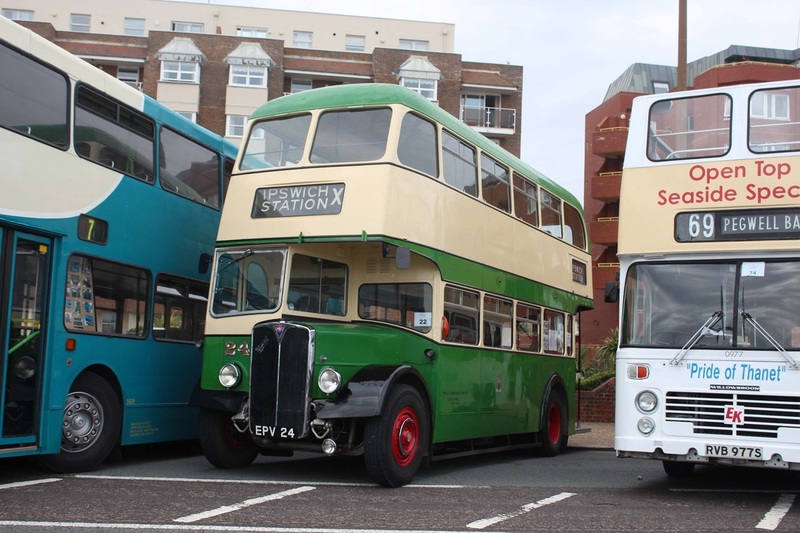 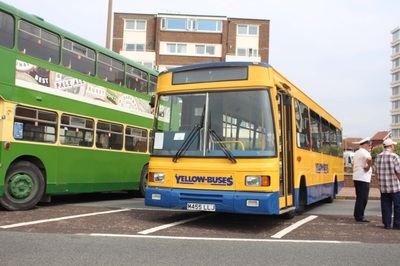 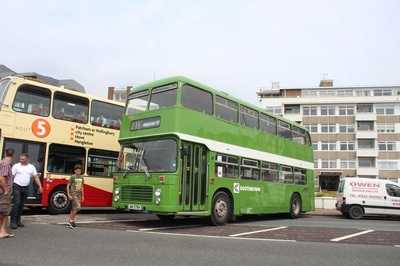 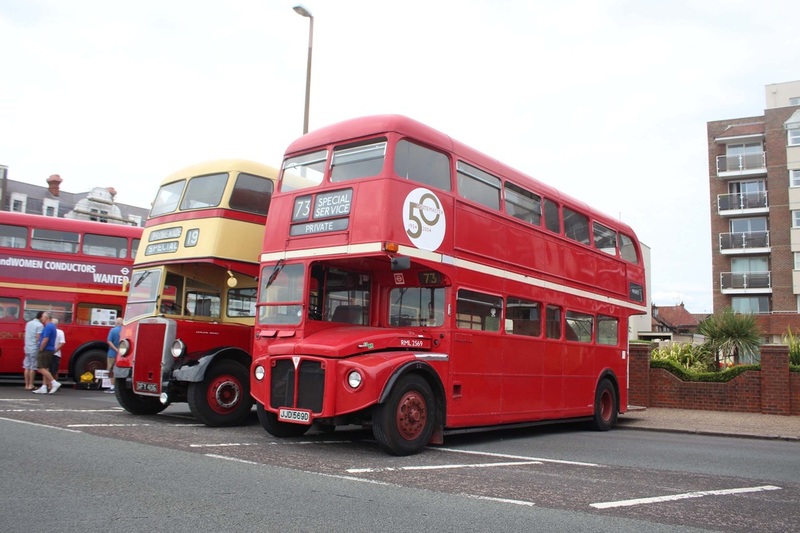 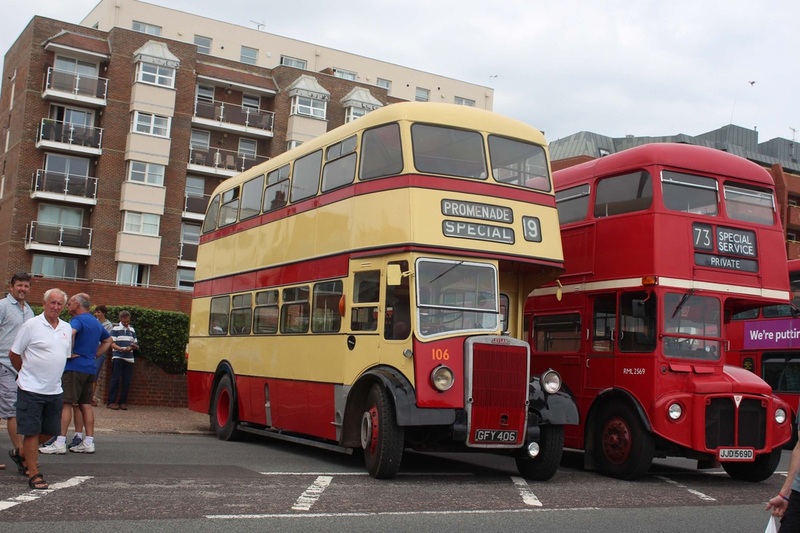 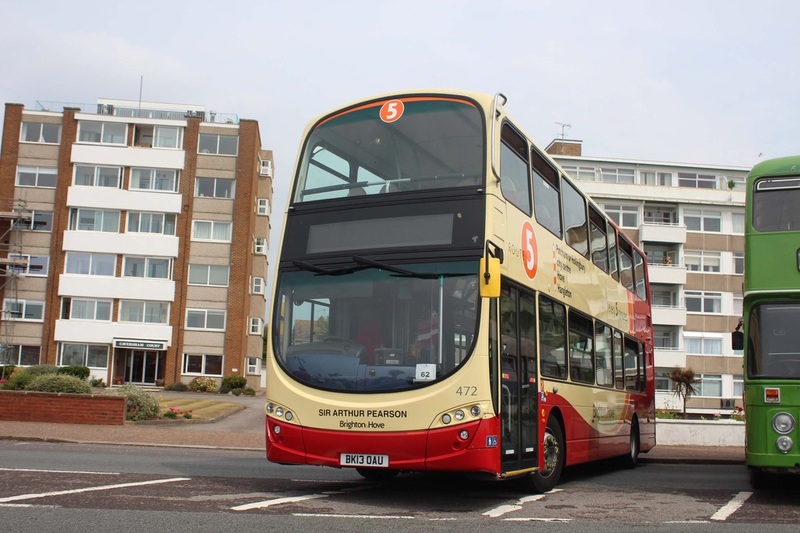 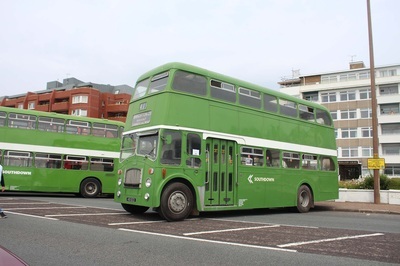 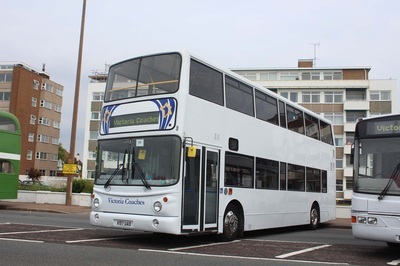 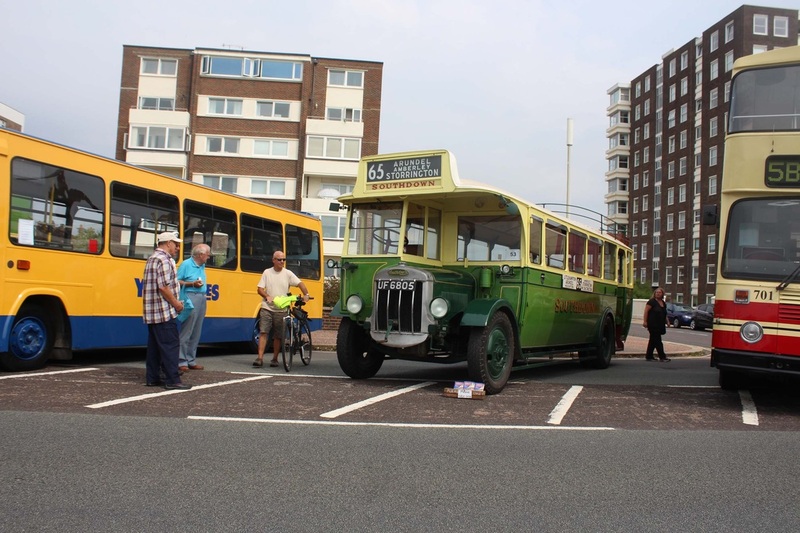 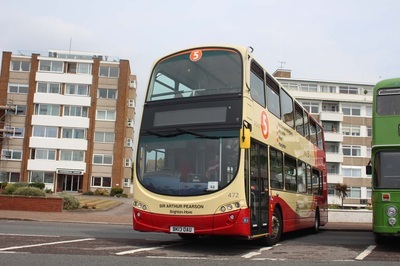 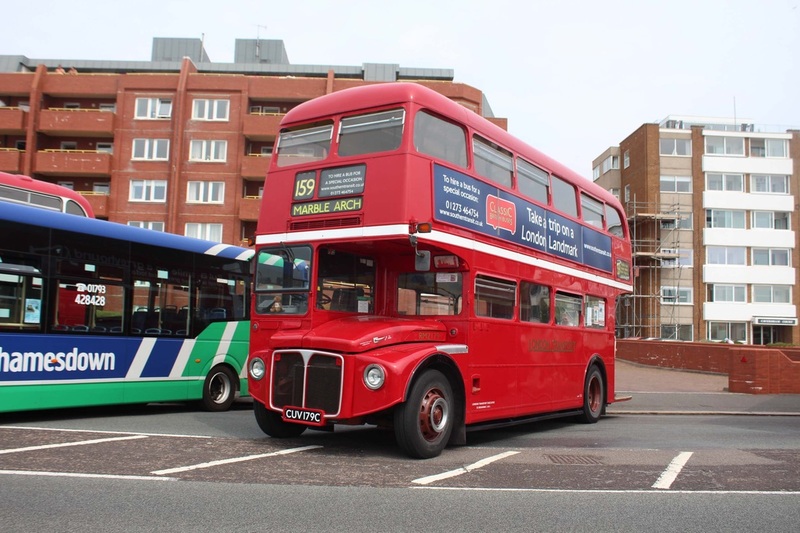 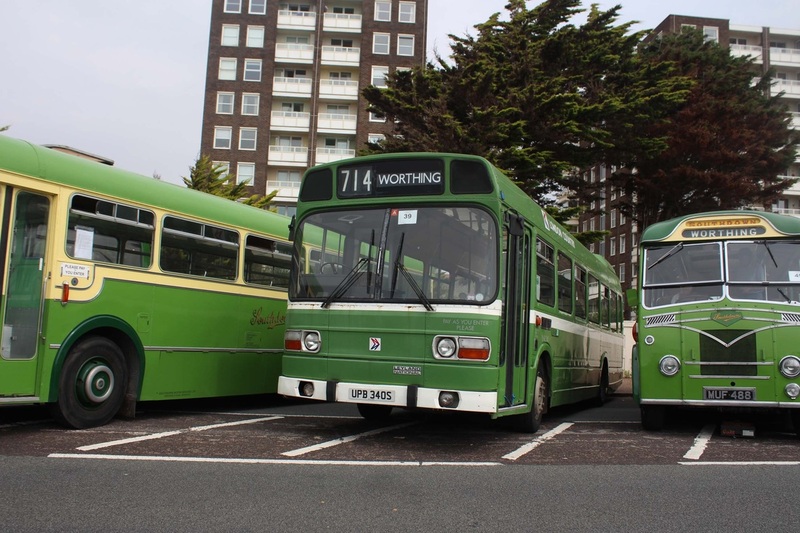 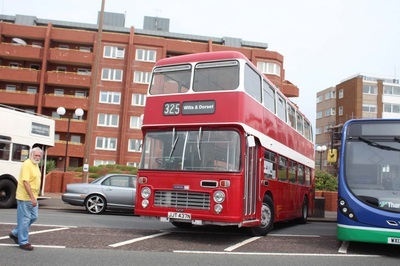 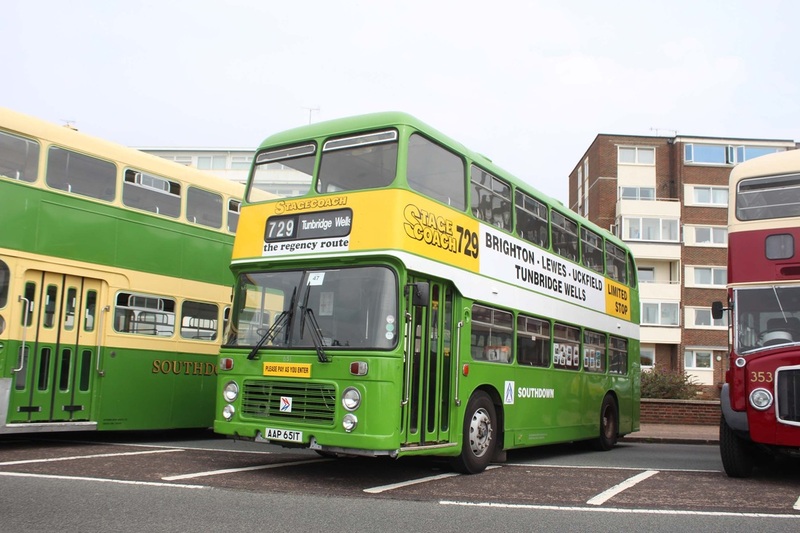 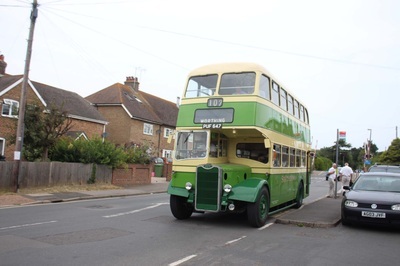 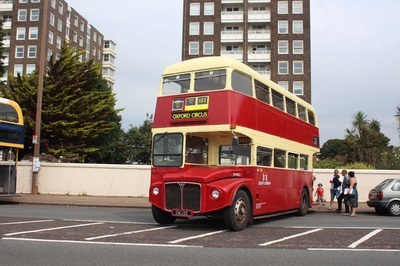 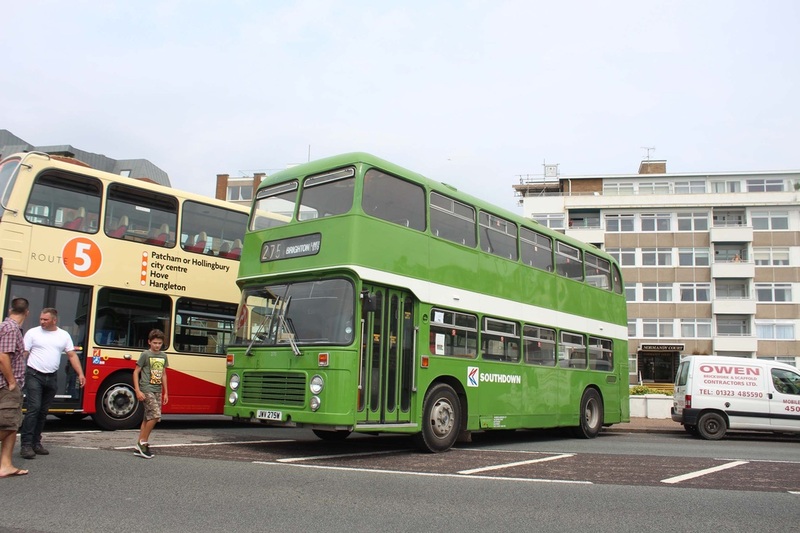 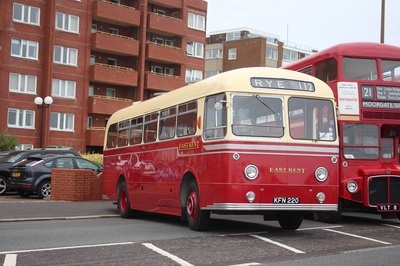 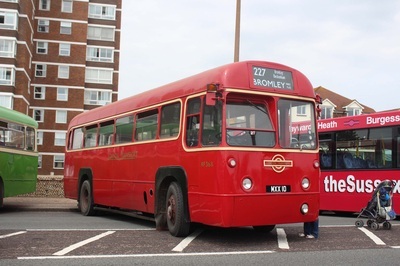 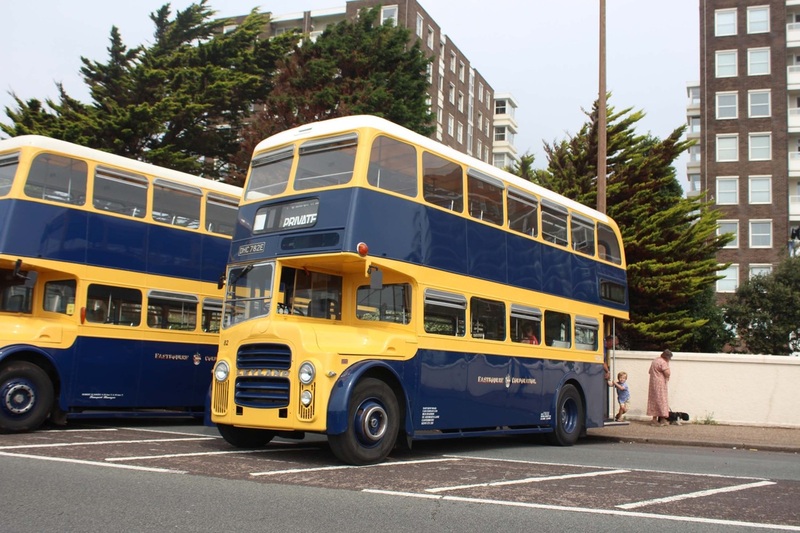 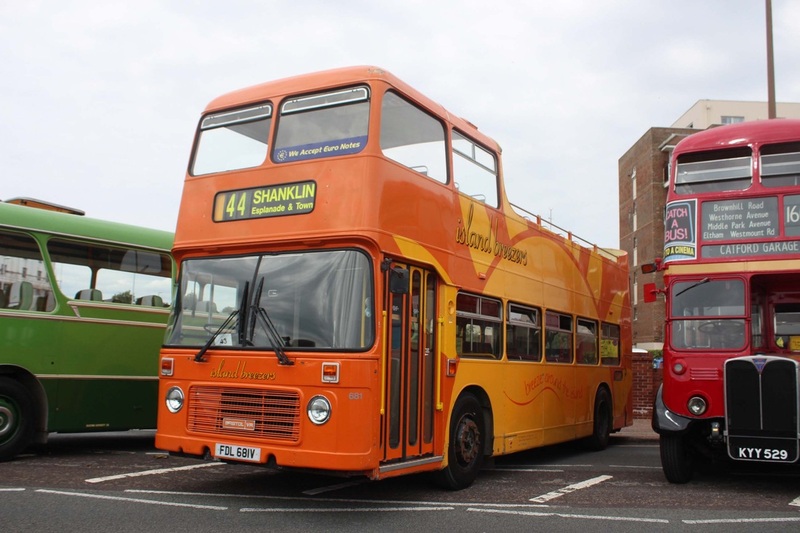 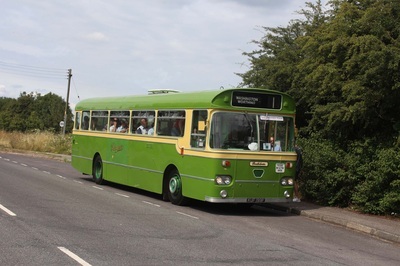 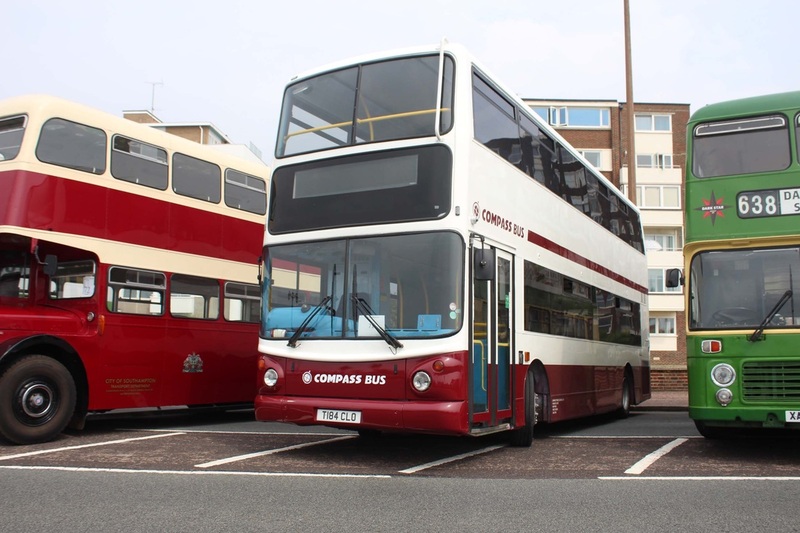 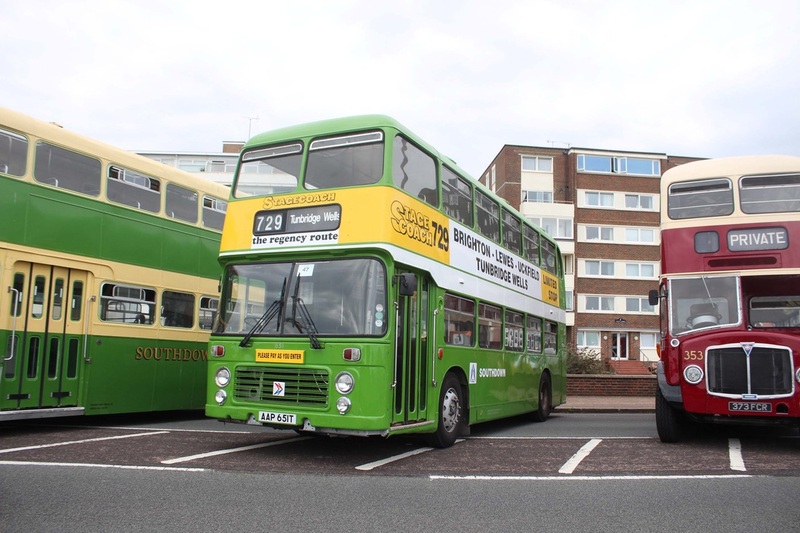 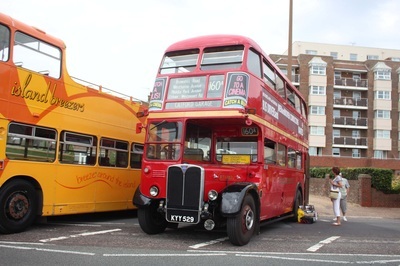 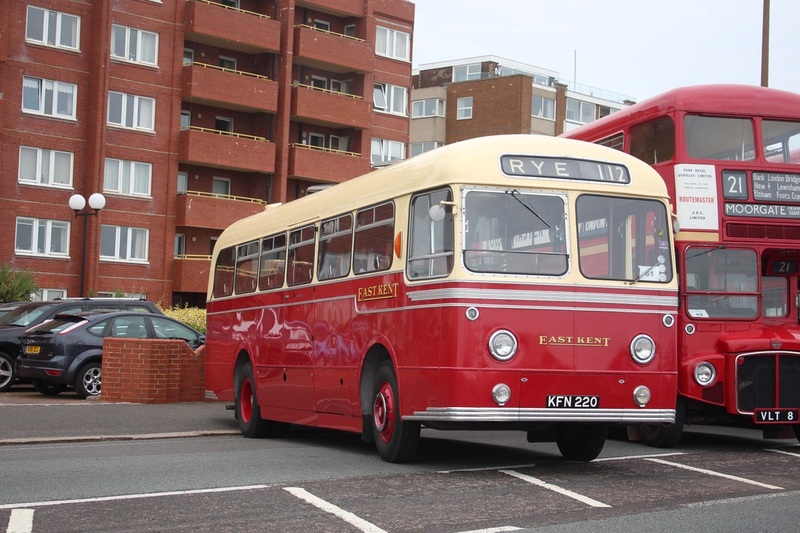 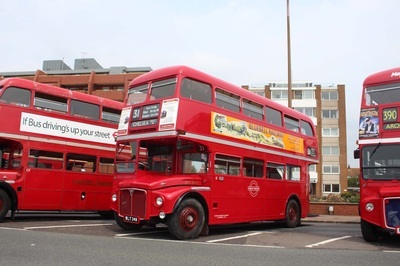 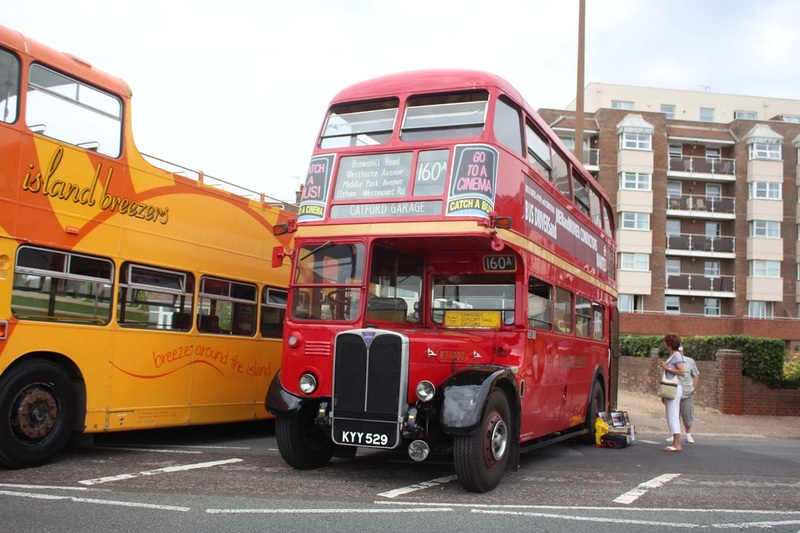 The Worthing Bus Rally highlights the calendar every year as being a fantastic event for buses, stalls and rides. 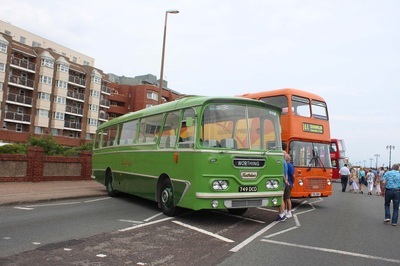 The fayre just along from the bus rally keeps the families busy as well as the constant stream of vintage buses in operation. 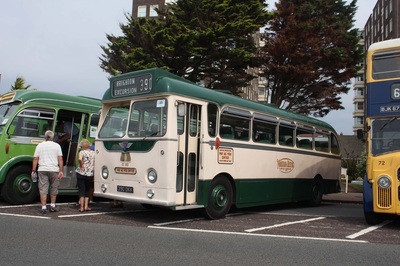 The enthusiasts enjoy looking through the stalls filled with memorabilia and the buses on display. 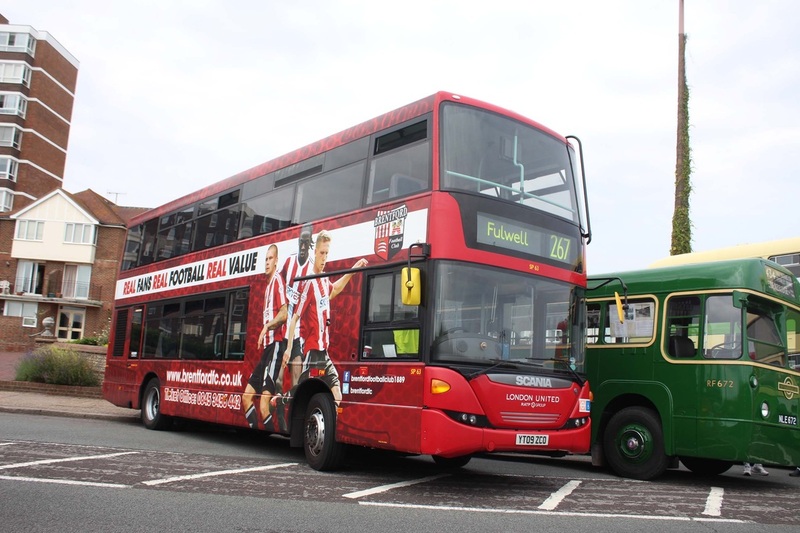 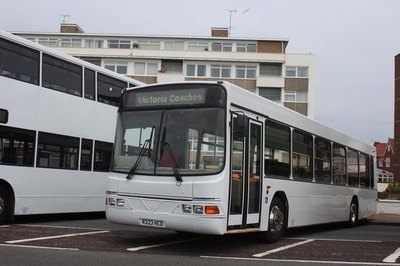 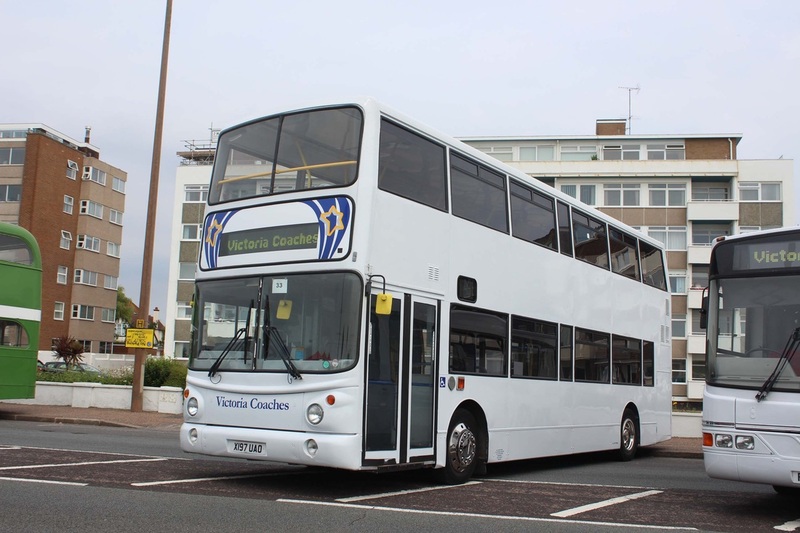 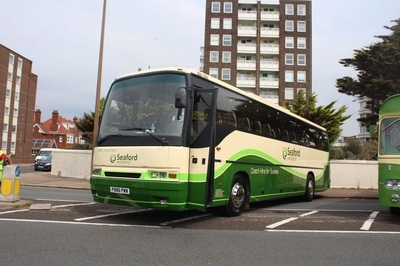 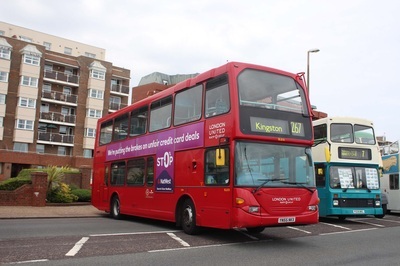 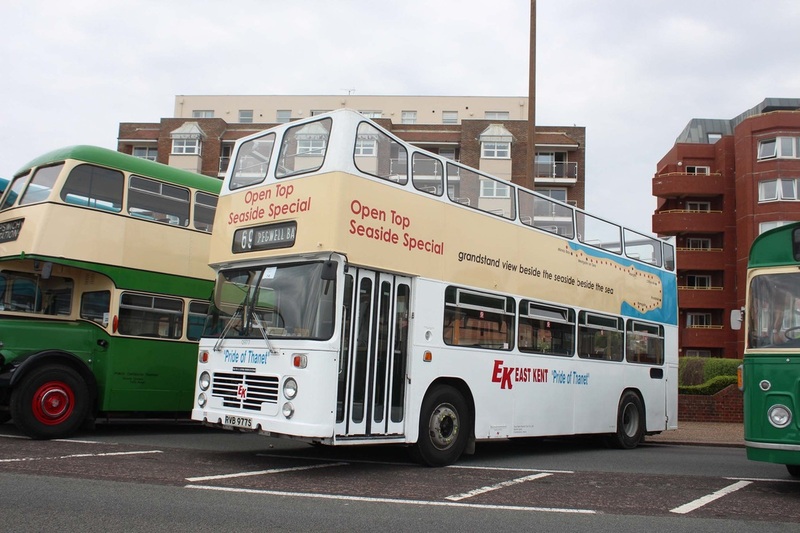 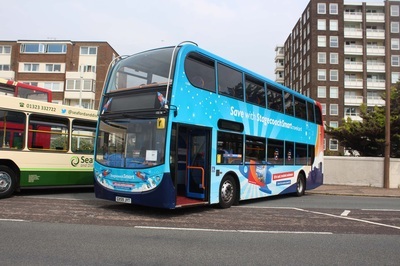 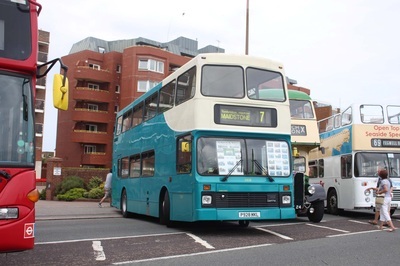 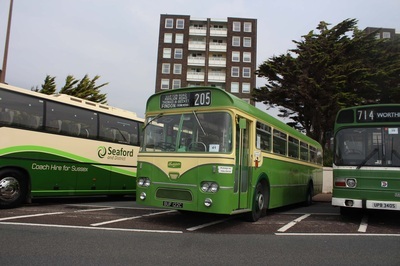 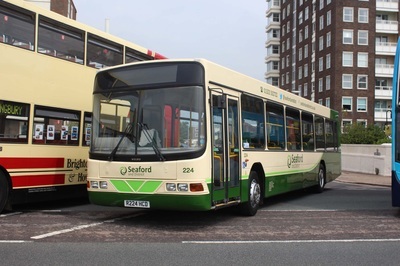 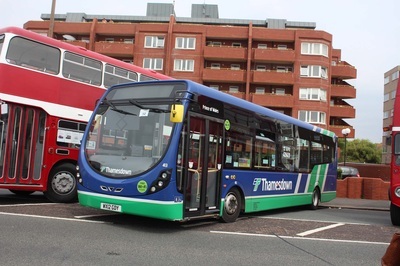 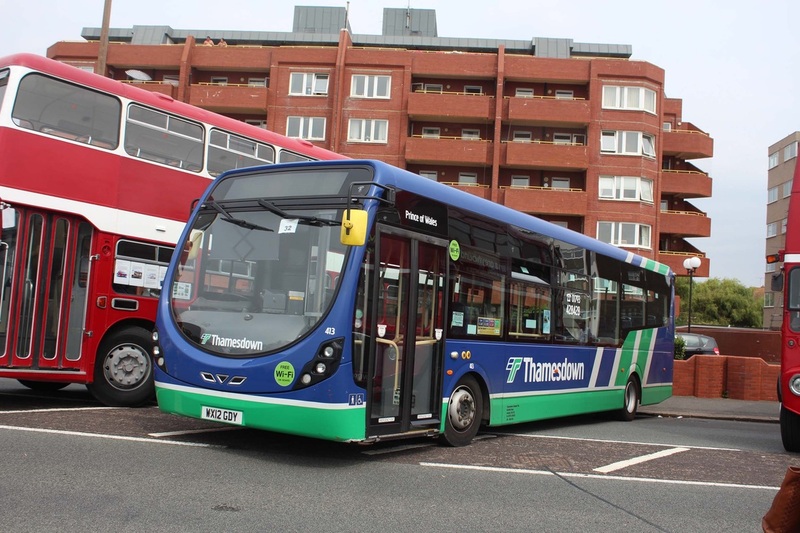 A bus rally on the seafront is always a success! 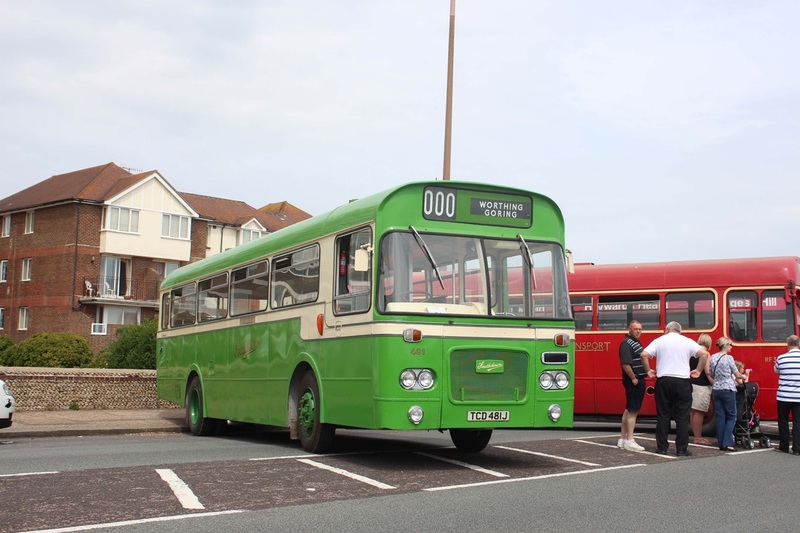 We thank Robert Smith for allowing us to use his pictures from the event for display on our website.